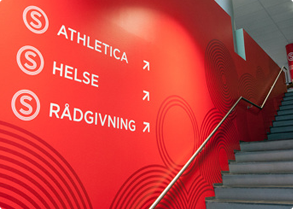 SiO Athletica is the sport and fitness centre run and by the Oslo Student Welfare Organization. 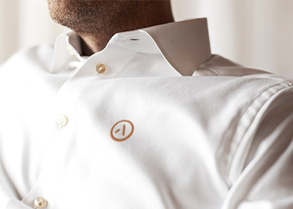 In the Oslo and Akershus region it is a major competitor with its 15 000 members. SiO Athletica has 4 gyms located in Nydalen, Blinderen, Domus Athletica and the city centre. It was of paramount importance to revitalize the athletic offers to keep up with the competitors. Changing the name to SiO Athletica was the start in May 2013. SiO Athletica appears as a brand new fitness centre. The students are happy. A small survey taken after the opening of the refurbished centre in Nydalen, shows that all of the members were inspired to workout more because of the new design.